Located in Toyama Plain where you can look up at the sharp mountains. 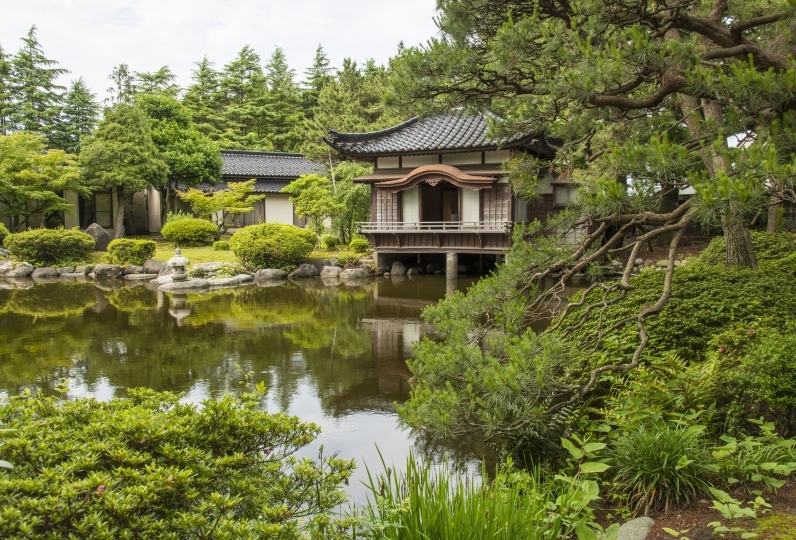 Toyama is a town which is blessed by nature, culture and seafood. 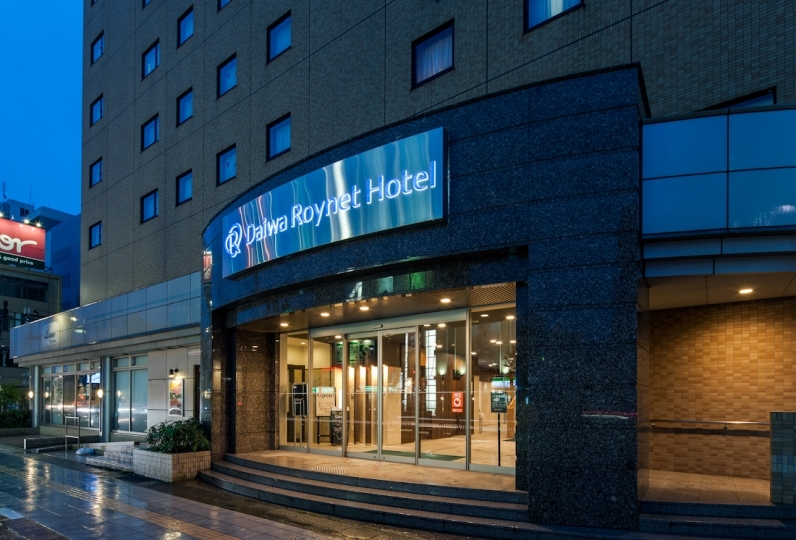 Toyama Excel Hotel Tokyu is located very close to JR Toyama Station which is located in the middle of Toyama. Enjoy the various dishes cooked by our chef for dinner, while looking out at the beautiful night view of the city from the restaurant located on the higher floors of the hotel. You may spend a very relaxing stay removing your fatigue in the clean, elegant rooms. I chose the room course, but It was well maintained and comfortable. The smile of the staff was also wonderful! 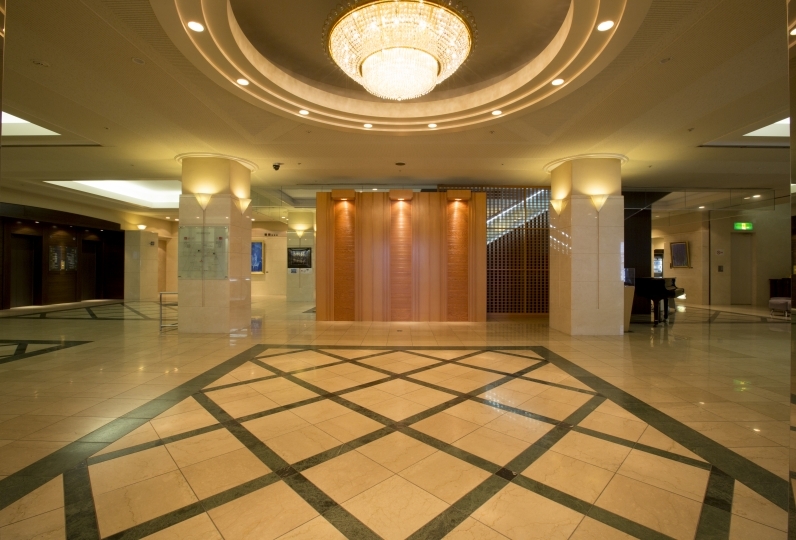 Not only the room but also the hallway and the whole hotel was wide and it felt relaxed. The receptionist of the hotel was quick, satisfied politely. I will use it next time. 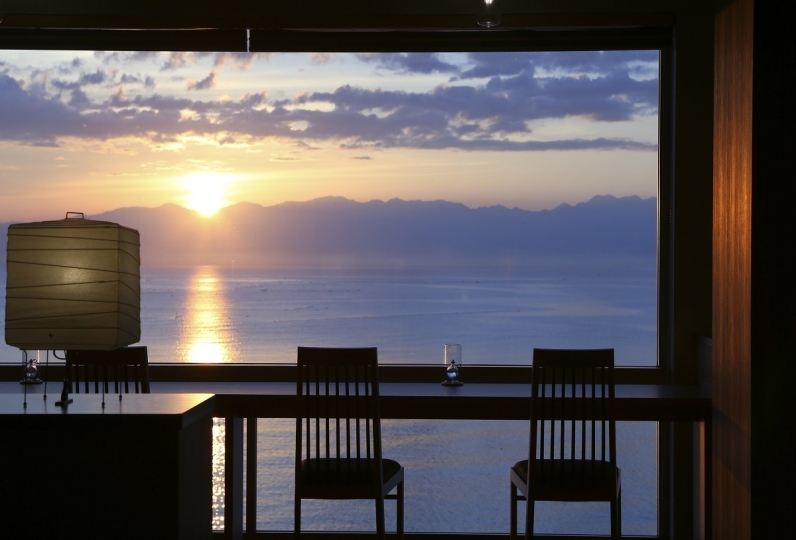 Enjoy the sophisticated taste while enjoying the view of Tateyama Moutain Range (3000m) during the day, and the night city view of Toyama during the night. Please enjoy the taste of Toyama through the Japanese Full Course which brings out the traits of the carefully picked out ingredients and the various lunch sets. 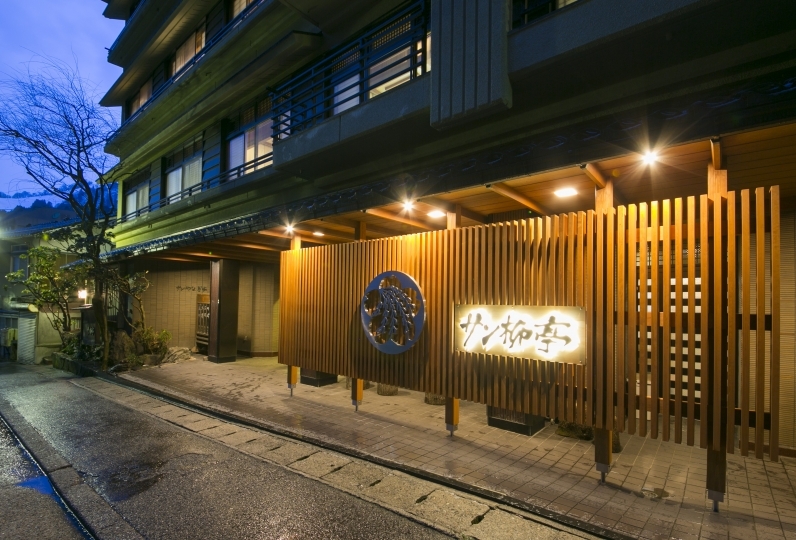 Spend some relaxing time during your stay. There are no public baths at our hotel. Please use the bathrooms in your guestroom. As there are no parking lots at the hotel, please use the following parking areas. 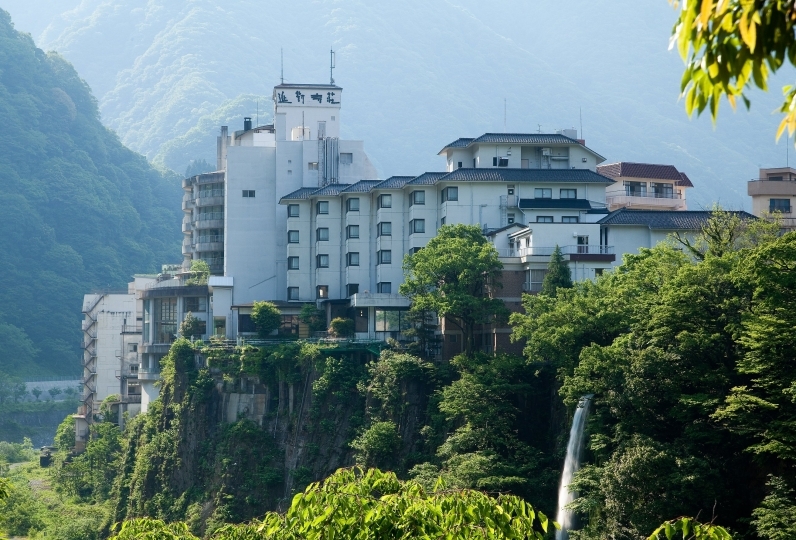 ※Parking Fee: 1200 yen per car per night. Please pay at reception. ※Please ask the hotel for more information. *Customer elevators are not available from 13:30. If you wish, you can use the room, but you can not use electric appliances such as television in the room. *Your stay will return to normal after the inspection has concluded. 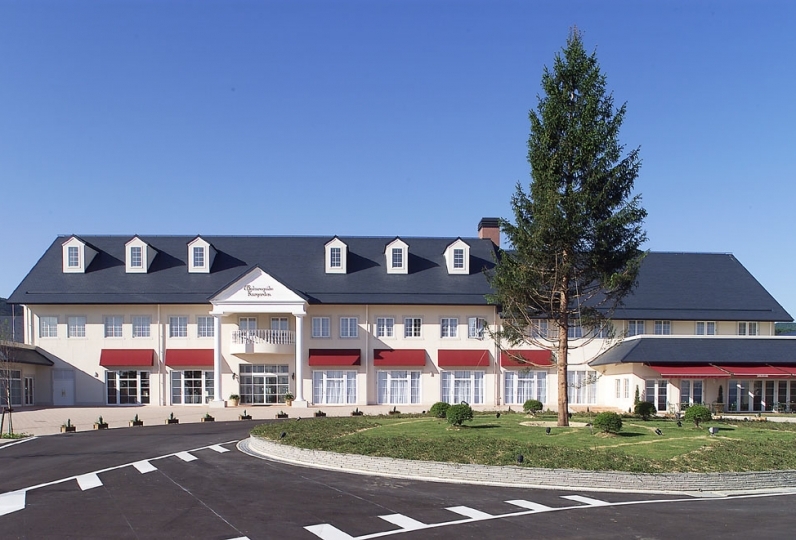 If you have any questions, please contact the hotel. Points for Tokyu Comfort Members Card/T Card will not be added.